Cat play cubes will keep cats entertained for hours. Built-in flexi frame pops open in seconds. 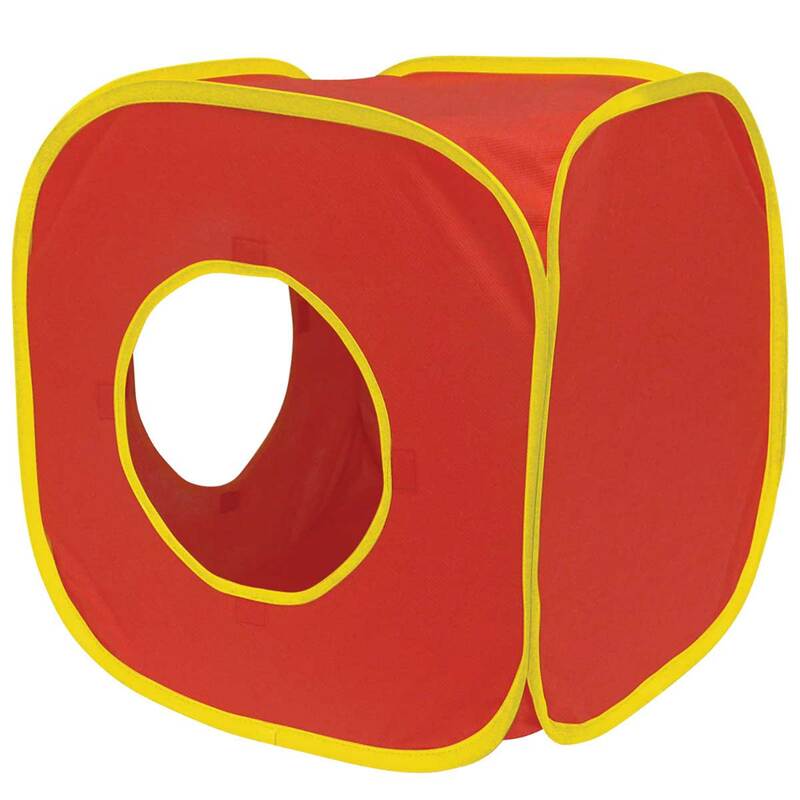 Velcro tabs allow additional cubes to be connected to make larger play areas. Folds down completely for easy storage. Each package contains two cubes. Each cube measures 15 inches.